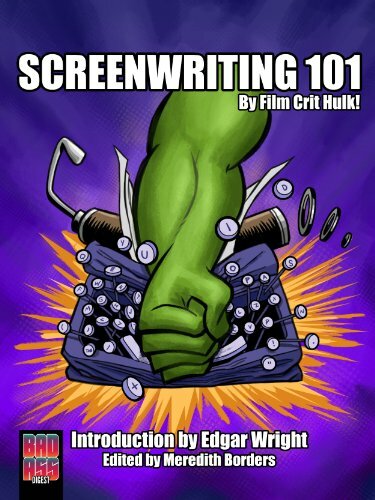 "How to Write a Screenplay" from Writer's Store - A comprehensive guide to writing your first screenplay. "Screenwriting 101: 5 Tips for Writing Better Characters into Your Screenplay" from IndieWire - Tips for improving the characters in your screenplay. "7 Simple Secrets for Making an Outstanding Short Film" from Script - Make an amazing short film that'll launch your career! "How to Write a Movie" from The Guardian - The Guardian's take on writing a great screenplay. 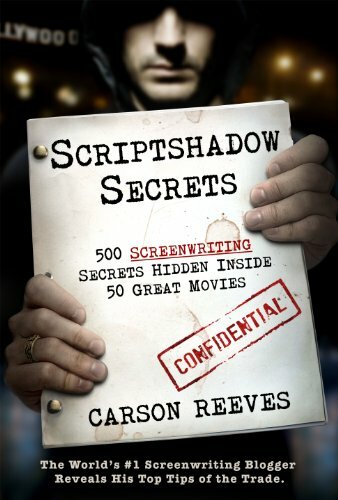 "7 Ways Writing a Screenplay is Different Than Writing a Novel" from Writer's Digest - The difference between writing a novel and writing a screenplay.